Michael G. LaFosse has been an origami artist and teacher for decades, and co-curated the Origami Now! exhibition at the Peabody Essex Museum in Salem, Massachusetts. The recent award-winning film Between the Folds by Vanessa Gould features LaFosse and his work prominently. Richard L. Alexander holds a degree from Cornell University in biology; he also studied landscape architecture and design. 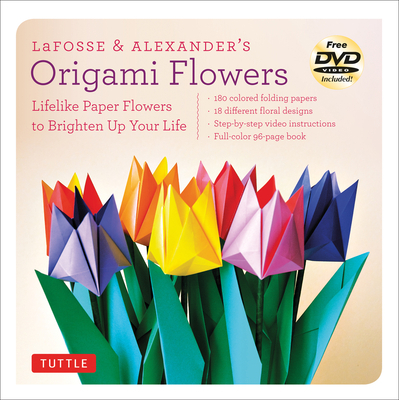 Together, Alexander and LaFosse have created dozens of origami exhibitions, and over 70 books, kits, and videos about papermaking and paper folding arts.